ACTAsia’s work through its humane education program ‘Caring for Life’ is so important, raising awareness among consumers and nurturing compassion and empathy among young children in schools. 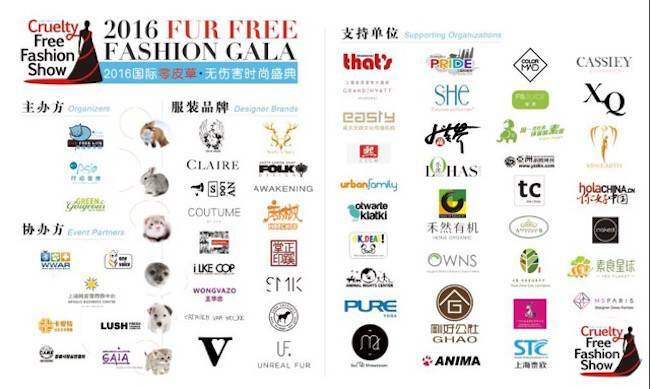 Ahead of Shanghai Fashion Week, ACTAsia and Green & Gorgeous organised the 3rd International Fur Free Fashion Show, which was held on March 12th 2016. 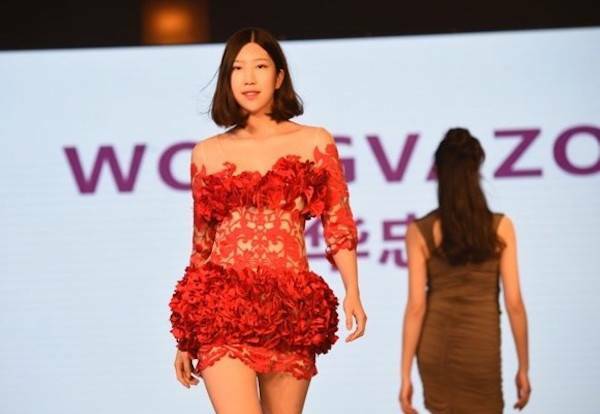 For the first time it was held in Shanghai, the fashion capital of China with 17 brands from eight countries participating. Among the 340 guests were also Consulate representatives from Poland and the UK, event partners such as LUSH cosmetics and celebrities such as actors Jackie Lui from Hong Kong and Eric Lee, from Taiwan. The show was hosted by Steven Weathers, Miss Macau and Miss Earth and dedicated to helping consumers and designers better understand compassion, the repercussions our choices have on people, animals and the environment and to urge them to support fur free fashion as a fashionable but alternative lifestyle choice. In order to promote an all-encompassing ‘green’ lifestyle, a delicious four course plant based dinner was prepared by the Grand Hyatt. The Fur Free Caring for Life Fashion Award Ceremony recognized individuals and companies for their outstanding efforts to promote a fur free life, within a wide variety of sectors such as Media, Enterprises and NGOs. “China has become the biggest fur manufacturing and fur consuming country because of a lack of animal protection laws or humane education. Animals such as rabbits and racoon dogs are kept in cages for their entire lifespan only to be killed through electrocution or worse, even sometimes skinned alive for the fur industry. In addition to abusing animals, this industry is damaging the environment and toxic chemicals dangerous to human health have been repeatedly found in fur clothing”. It’s for these reasons that ACTAsia’s work through its humane education program ‘Caring for Life’ is so important, raising awareness among consumers and nurturing compassion and empathy among young children in schools.